 This form has been created to make it easier to book Jim Sowder for a performance. Please enter what information you can. If the place of performance has a name (such as ABC Nightclub, ABC High School, ABC Hotel, ABC College, etc. ), please enter it in the Gig Name box below. Note : If Jim Sowder is to perform outside, things such as weather and noise ordinances must be taken into consideration. NOTE : Noise ordinances require bands to stop playing outside by 10:00 p.m.. Otherwise, a suggested price will be sent to you. or any organization. This info is only used for it's intended purpose as stated.